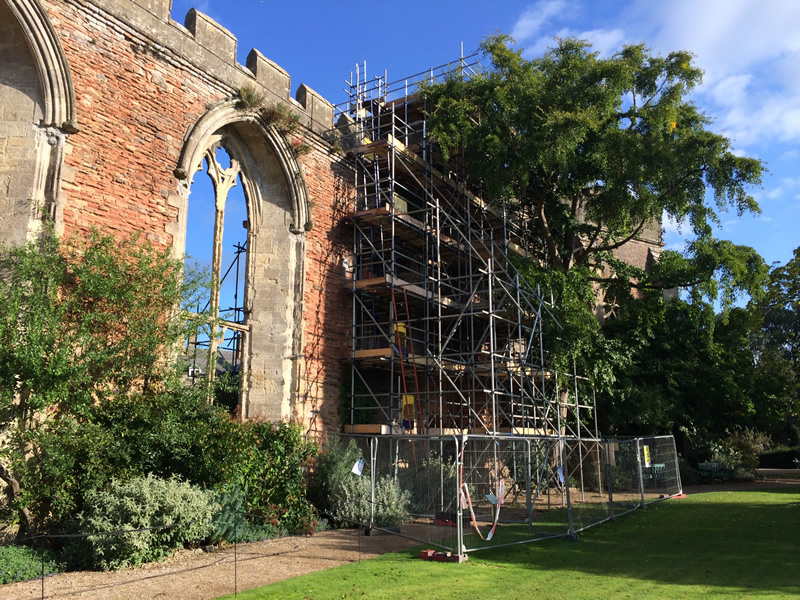 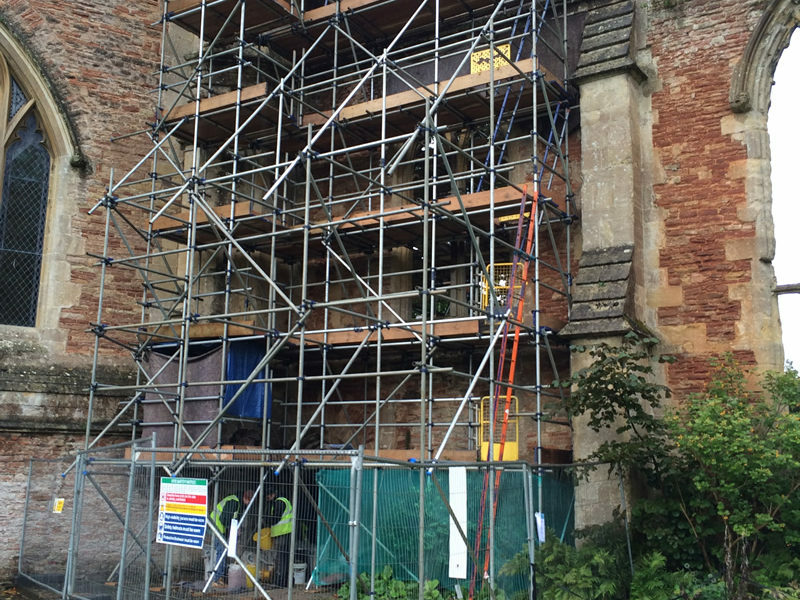 On behalf of the Trustees of the Bishops Palace we were appointed by Alan Thomas Architects to provide a scaffolding solution which would allow access to both sides of the North Wall and continue to allow visitors to enjoy the grounds once erected. 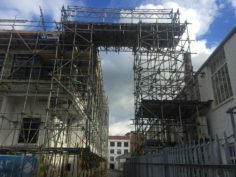 We were tasked to works within a programme which had to work around Weddings and events that are held at the Palace throughout the period that the scaffolding would be on site. 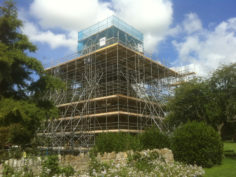 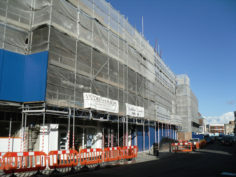 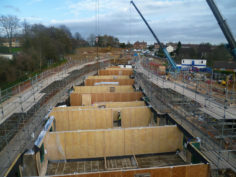 The scaffolding would be used by the Stone Mason of the contractor undertaking the works. 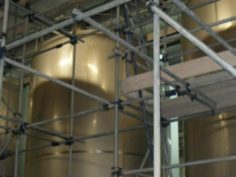 We complete the first projects successfully and were then awarded a further phase the following year based upon our performance. 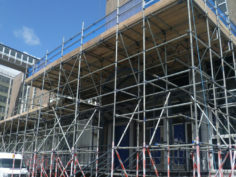 Customer Feedback from the Architects: Thanks for getting this expediously! 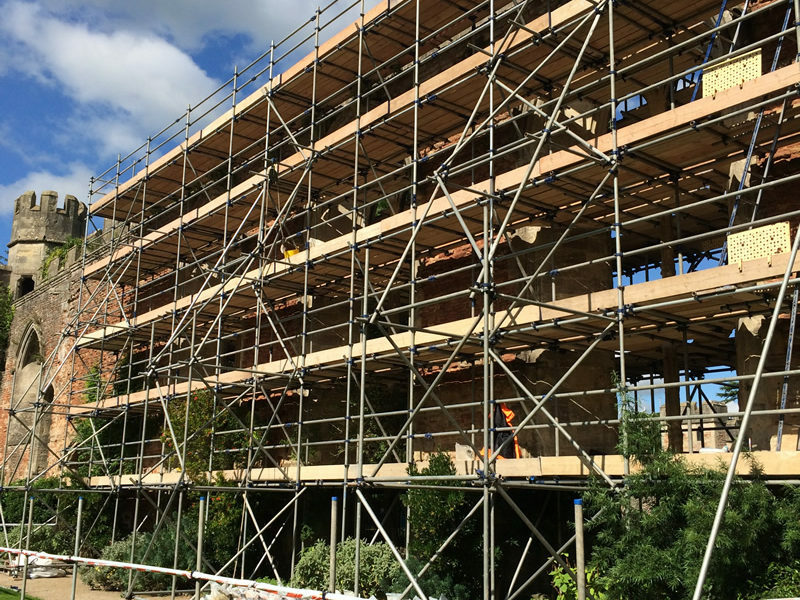 The scaffolding on this project has been excellent, will be in touch again next year when we hope to be continuing with the next phase.